"This is Pocono, named after the race track. She is a puppy at 9 weeks old in this picture. 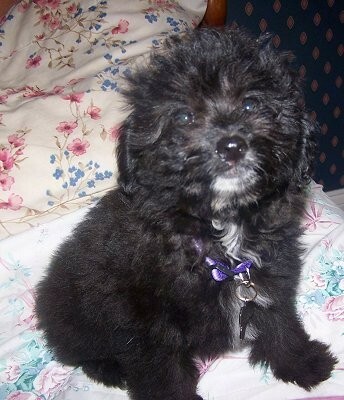 Her mother is a Pomeranian and her father is a Toy Poodle."